Based in Moscow, Catalyst Russia is Russia's premier team building and training company. WIth offices in Moscow, St Petersburg and Sochi, Catalyst Russia has a portfolio of over 100 internationally recognised team building and training activities available through the nine time zones of Russia. 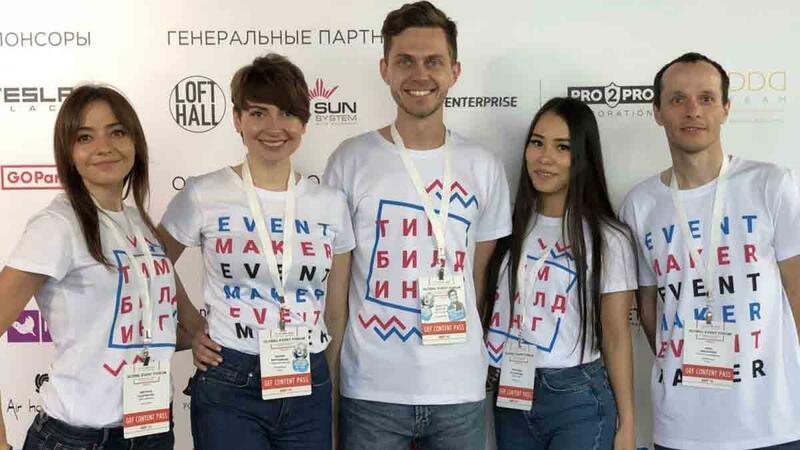 Catalyst Russia has an exceptional team who are committed to changing teams and businesses in Russia through their outcomes based team building programs. 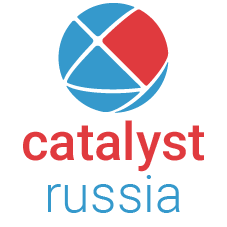 Catalyst Russia are known for their innovation and exceptional customer service working with clients from concept inception to understand and develop the right team building program to delivery and feedback. Catalyst Russia ensure their team buidling activities perfectly fulfil their clients expectations and maximise targeted results.